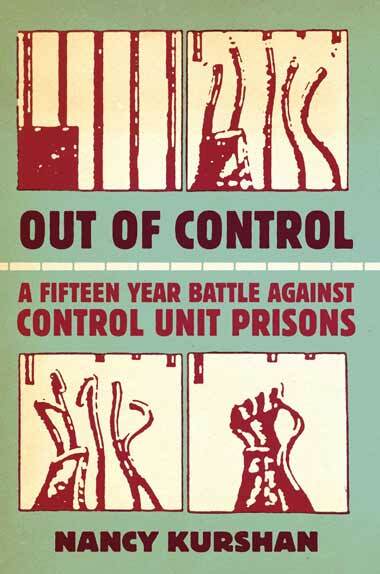 The Freedom Archives is happy to announce the arrival of Out of Control: A Fifteen Year Battle Against Control Unit Prisons by Nancy Kurshan. This important book documents the decade and a half struggle of the Committee to End the Marion Lockdown in challenging the barbaric practices at Marion Federal Prison in Illinois, opposing the proliferation of control unit prisons across U.S. and illuminating the racist and inhumane nature of U.S. incarceration. Additionally, a special version of this book can also be found on the internet. While the internet version is shorter and more concise, it provides direct links to documents, pamphlets, audio and video segments as well as other materials created by and related to the Committee to End the Marion Lockdown. We have shared the link to access the internet book and will continue to add media to supplement the narrative. We are really excited about this book, the historical context it provides and the interactivity of the online version. This entry was posted on Monday, March 25th, 2013 at 5:26 pm	and is filed under Written About Sundiata Acoli. You can follow any responses to this entry through the RSS 2.0 feed. Responses are currently closed, but you can trackback from your own site.